In this Canon Vixia HF M52 Review we uncover the truth about this great camcorder. 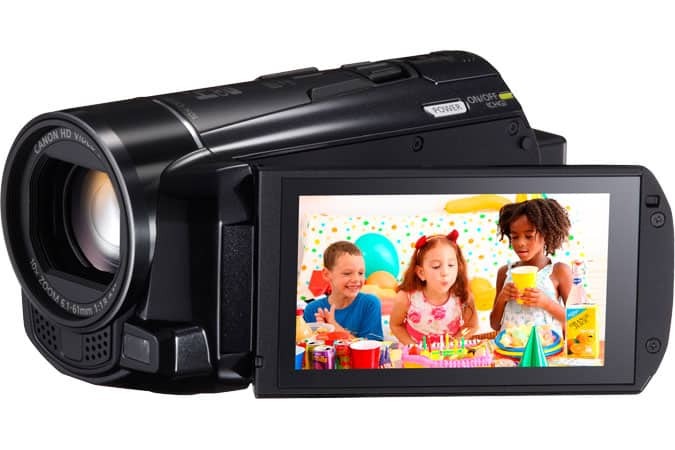 When it comes to choosing quality camcorders, the first things you will be looking into are the video quality, extra features, design, as well as the manufacturer’s customer support. Well, perhaps, this is where your search ends as the Canon HF M52 is rated near top in these categories. The Canon HF M52 records videos in full HD at 1080p. It also captures at 60 frames per second (FPS). The higher the FPS number, the more frames will be captured within a second, resulting to a clearer and much crisper video. Playbacks in slower speed will also come much clearer. 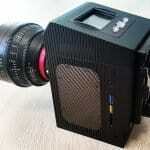 Although the optical zoom of this camcorder is at an average 10x, it sports a digital zoom of up to a surprising 200x. 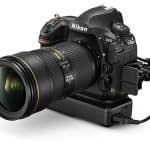 This is the best digital zooming capability we have reviewed by far. However, because digital zooming is basically digitally cropping the image, much like making use of an editing program for video magnification, the further the camcorder is digitally zoomed in, the further the image quality will suffer. Hence, it is recommended for users to stick to optical zooming as much as possible. One of the factors making this camcorder stand out from the rest is its excellent performance even in low lighting. It has a low lux rating of 0.1. This lux rating is the measurement for how much lighting is essential for camcorders to record videos. With the Canon Vixia HF M52, you will still be able to record videos even when in relatively low-light conditions. Another impressive thing about the HF M52 is that it has an integrated Wi-Fi functionality. With a Wi-Fi enabled camera as well as the Canon iMage Gateway, uploading videos up on the web becomes much easier, more so without the need to hook cables on to computers. The Gateway app allows users to transfer videos to mobile devices so watching of home videos through tablets or phones can be done instantly. The past generations of Canon camcorders have often been bombarded with complaints regarding their touchscreen user interface. This time around though, Canon has greatly streamlined their approach and tossed the poor placement of scroll bars for more icon-driven operations. The M52 has a more responsive 3” LCD screen with better navigation controls. 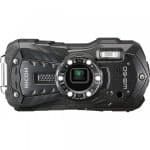 What we found in this Canon Vixia HF M52vreview is that its ideal even for outdoor activities, whether camping or going out on vacations. It is easy to pack around as it is lightweight. Its durable design also makes it perfect for long trips and daily use.